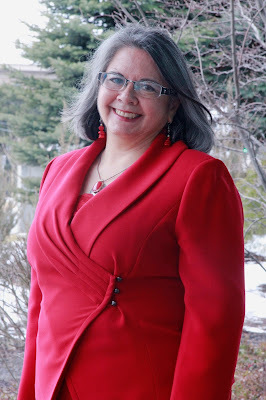 The Whitworth University Office of Diversity, Equity & Inclusion, in observance of Native American Heritage Month, will present a lecture by Roberta Paul, retired Washington State University Spokane director of Native American Health Sciences, on Monday, Nov. 13, from 7-9 p.m. in Weyerhaeuser Hall’s Robinson Teaching Theatre. 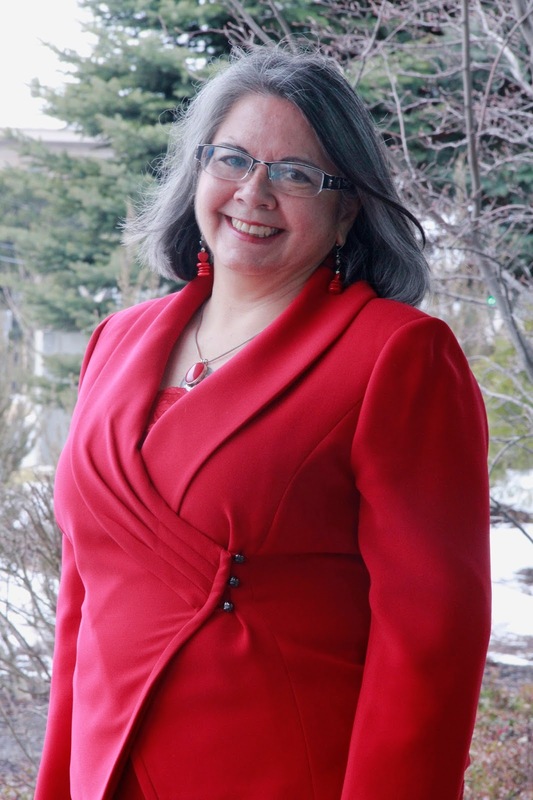 She will speak on historical trauma and the need to heal. Paul, a member of the Nez Perce Tribe (ni mii puu) was born and raised on the Nez Perce Reservation in Craigmont, Idaho. Her grandfather, Jess Paul, was a survivor of the Nez Perce War of 1877 and helped form the first Nez Perce tribal council and government in the 1920’s. President George H.W. Bush, in 1990, declared the month of November “Native American Heritage Month.” The commemoration aims to provide a platform for the sharing of cultural traditions, music, crafts, dance and concepts of life.